We protect nature. We learn from nature. 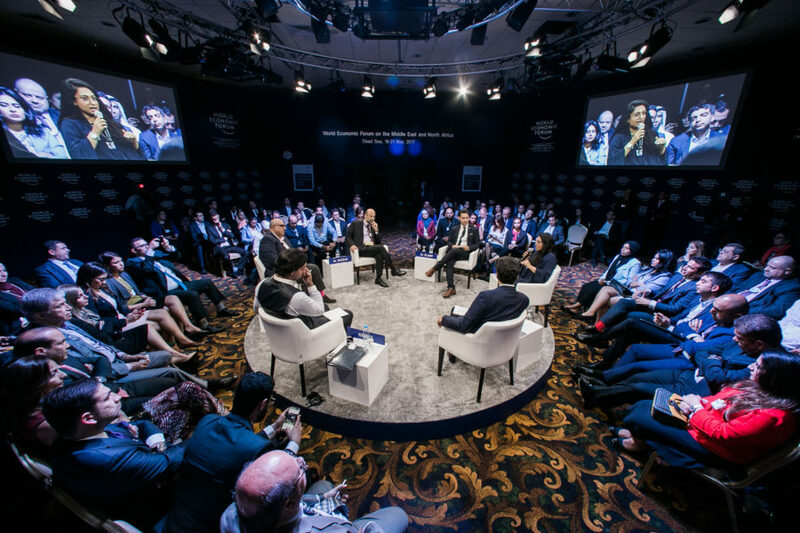 But we are not collaborating with nature to solve the greatest challenges a human generation has ever faced. 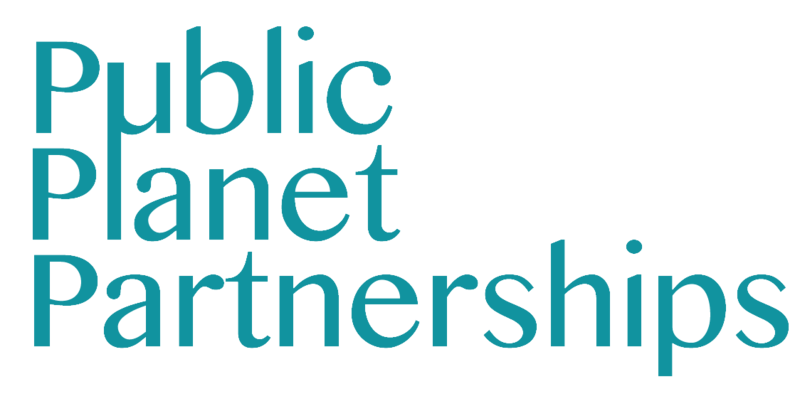 Read the SSIR feature on the Public–Planet Partnerships framework, published in Stanford Social Innovation Review.